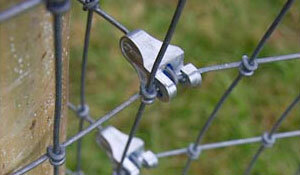 Available in plain or barbed, Tornado staples are the first choice for secure fencing. 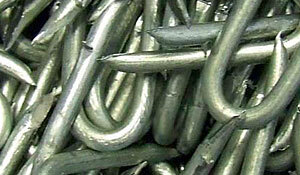 Our barbed staples have been specially developed for use in softwood posts, so the barb resists being pulled out even if the post dries out and splits. 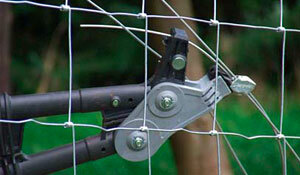 We have a selection of specialist tools for all fencing requirements. 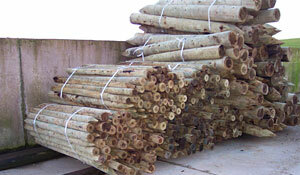 We keep a wide range of posts and strainers in stock to meet a range of fencing needs.